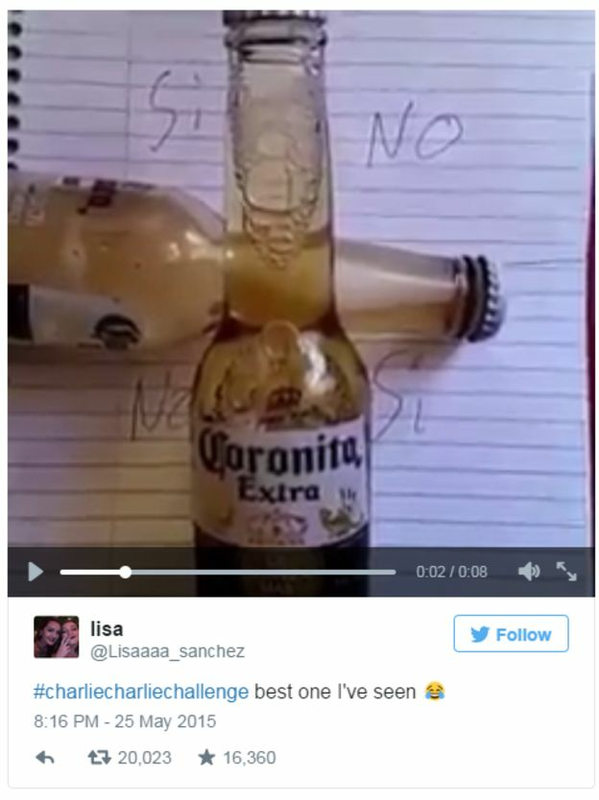 More than 2 million people have used the hashtag #CharlieCharlieChallenge over the past 48 hours, but its origins are not what they appear to be. According to BBC, the game involves balancing pencils over the words “yes” and “no” on a piece of paper. Players ask questions that are supposedly answered by Charlie–a mysterious demon who moves the pencils. Twitter user @_kluh was one of the first to use the hashtag #CharlieCharlieChallenge. But the game has nothing to do with Mexican folklore. While this is most likely an internet craze/prank/fake nonsense, I am not about summoning demons.